Thank you for visiting my site and learning more about me. 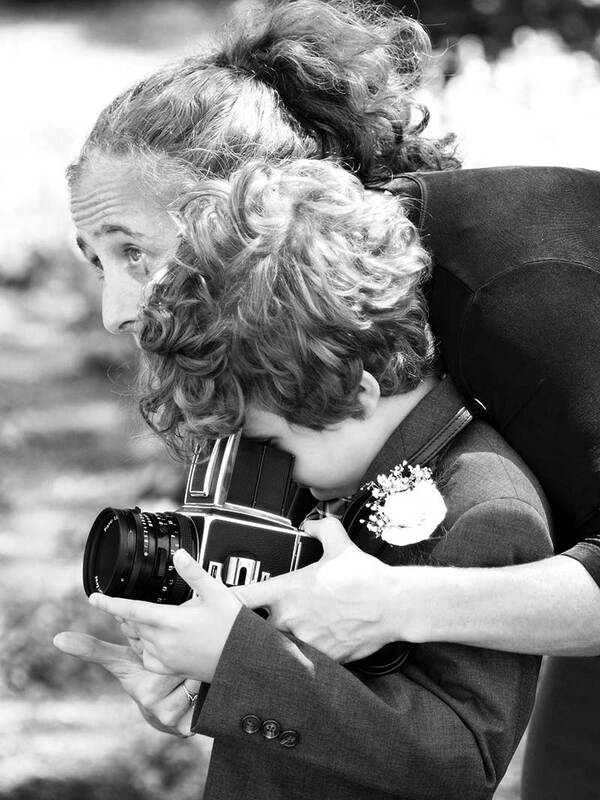 Since beginning my business in 1998, I've had the honor of photographing well over 400 weddings, events and families. I take this responsibility seriously and I truly appreciate each opportunity to document these important milestones for my clients. I'm proud to be known for my ability to document events while being completely unobtrusive, while connected to my subjects at the same time. I continually challenge myself to achieve authenticity and timelessness in my work; and strive for quality and craftsmanship for each finished piece. I simply love making people happy through photography and that is really my primary goal every day, whether I am out photographing my clients or in front of the computer working on their images (often with a smile from ear-to-ear). I’ve been published via many print and digital platforms (some represented below). I continue to learn and grow within the ever-changing field of photography and the events industry as a member of professional organizations including Professional Photographers of America, Fearless Photographers, Pawtucket Arts Collaborative and others. I am also a member of New England Chapter of National Association for Catering & Events and proudly serve as Community Service Chair for this organization. Lastly, with a passion to reduce food waste in the Events Industry, I co-founded and co-lead New England's Feeding Our Neighbors initiative and encourage anyone hosting, planning or catering an event to recycle the leftover food. My studio (pictures below) is in the Arts District of Pawtucket, Rhode Island. As a long-time Rhode Island transplant, I'm originally from New York and base my business out of both states. I love to travel and welcome any opportunity to do so. Learn more about my Process, Philosophy and Presentation. Thanks for reading! Thank you! Dana will be in touch within 1-2 business days. … A woman who see’s the beautiful details the rest of us miss!